Swim your best when your sight is unhindered. 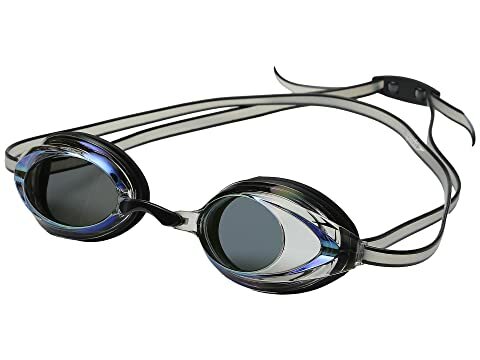 Experience clarity with the Speedo® Vanquisher 2.0 Mirrored Goggle! Adult age range (ages 14+). Two-tone silicone double headstrap and adjustable ergonomic clip. This product may have a manufacturer's warranty. 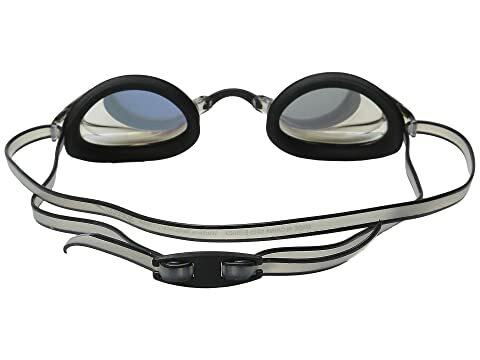 Please visit the manufacturer's website or contact us at warranty@support.zappos.com for full manufacturer warranty details.